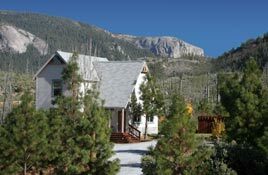 Below is a list of more lodges, hotels, RV resorts, custom cabins and B & B's that offer their own unique atmospheres and amenities to suit every visitors needs. 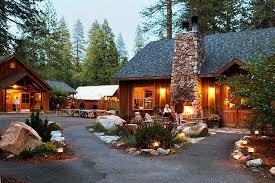 Yosemite Family Adventures will pick up and drop off guests from anyone of these lodging provides. 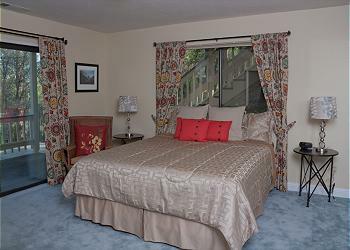 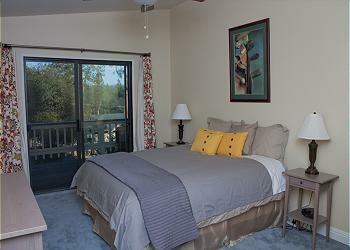 Click on a photo to find out the lodging provider. Take an “Escapation” where Escape meets Vacation. 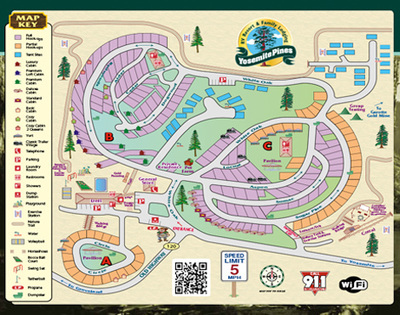 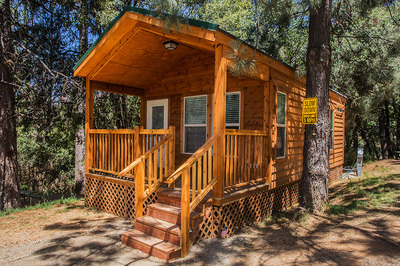 Stay in our cabins, Classic Trailers, Yurts, or RV and Tent sites and enjoy our on-site activities. 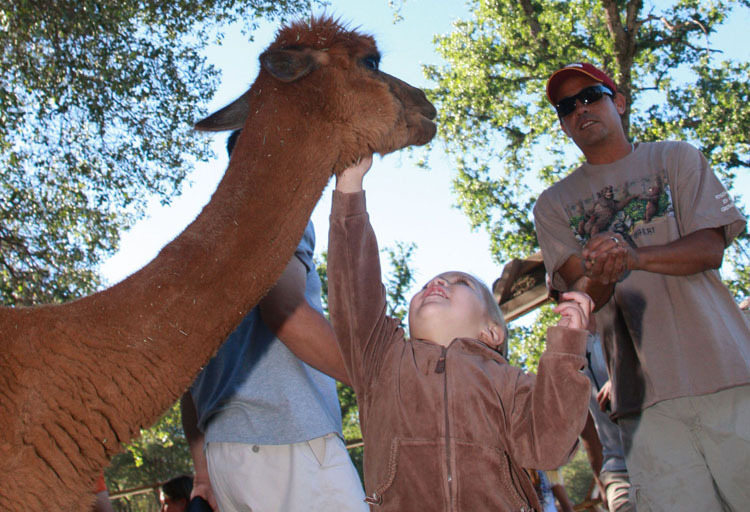 Our pool, volleyball and bocce ball courts, Petting Farm and Kids’ playground plus staff planned activities in the summer months, provide family fun for your Escapation when you aren’t on tour with Yosemite Family Adventures. 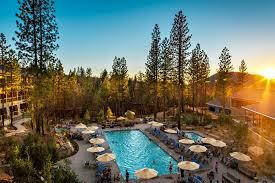 We are just 22 miles from the western gate of Yosemite National Park. 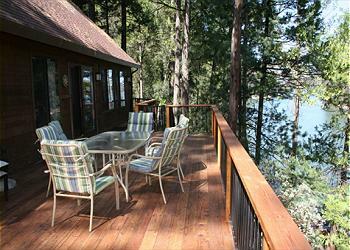 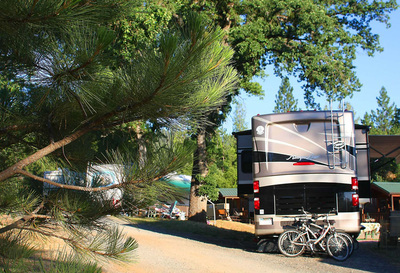 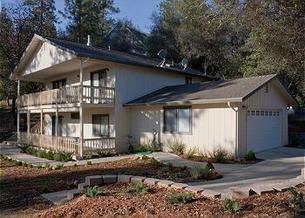 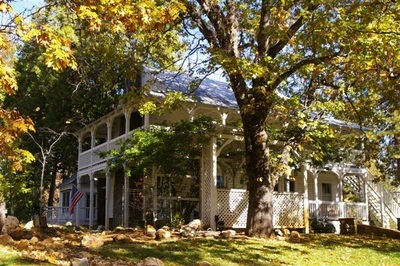 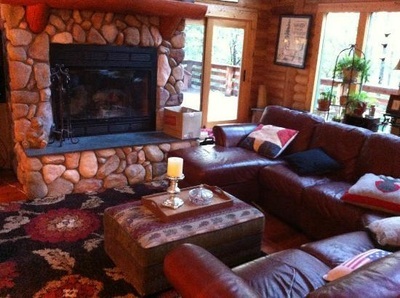 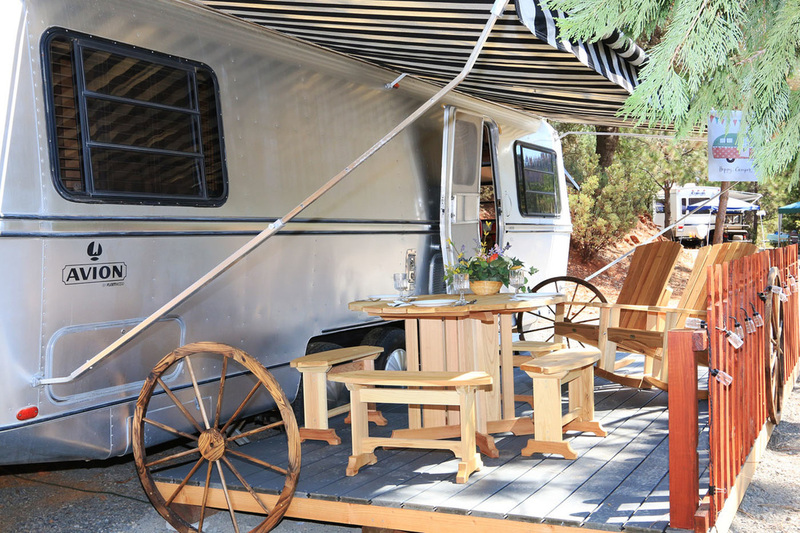 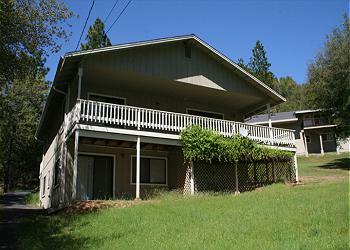 Pine Mountain Custom Rentals is a vacation rental provider for Yosemite National Park and the Groveland, CA area. 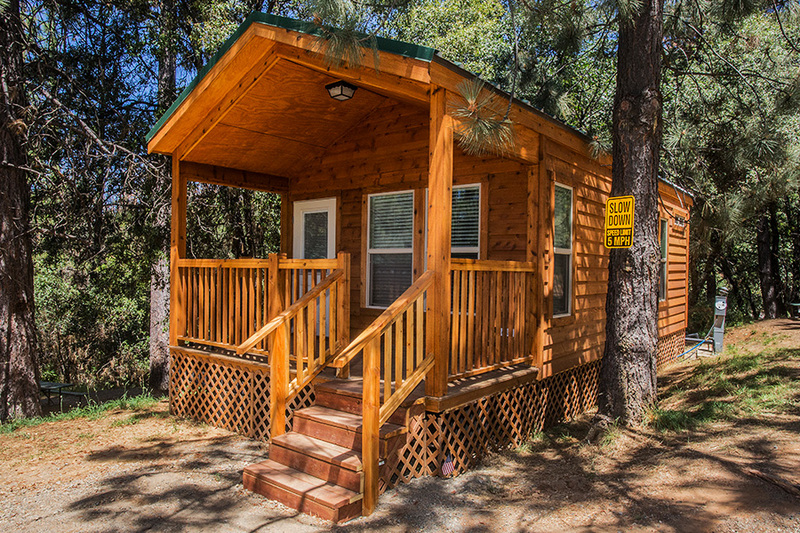 Located only 24 miles from the west gate of Yosemite National Park, PMCR is an ideal location for families that want to experience Yosemite's beauty, while enjoy the nightlife of a historic Gold Rush town. 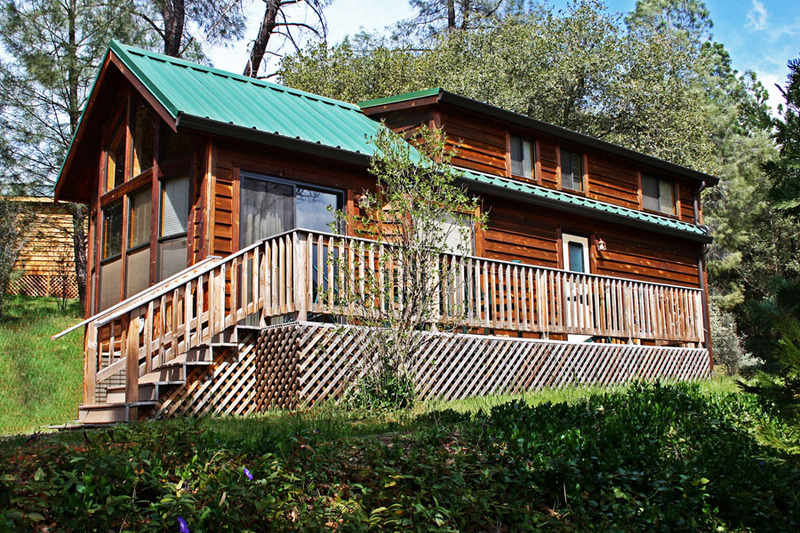 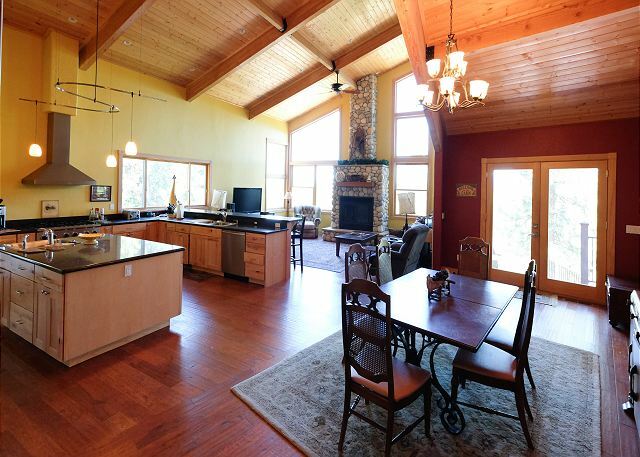 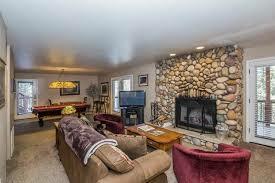 PMCR provides vacationers access to 34 beautiful mountain homes that are nestled next to a quite mountain lake and each home allows guests to reach Yosemite via a relaxing and scenic 24 mile drive. 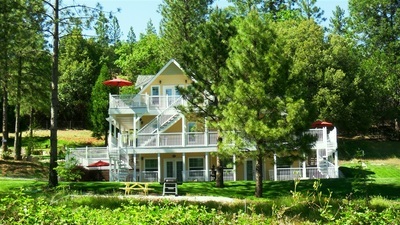 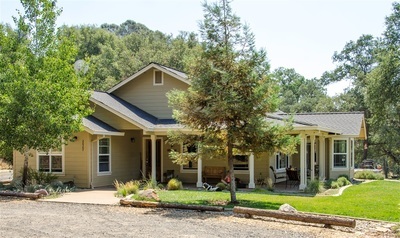 Each home offers guests unique amenities but all come with the option of exploring Yosemite or relaxing in a quite mountain community while enjoying a round of golf, tennis, lake activities or a visit to the rustic Gold Rush town of Groveland, CA. 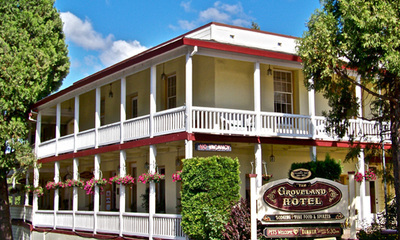 Groveland provides many dinning options that will satisfy the taste buds of every member of the family and there are a few local coffee shops for the early birds of the group. 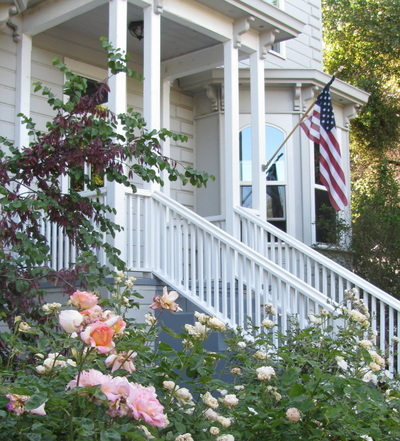 Live music, the oldest continually ran saloon in California and boutique shops are only a short drive away from each one of PMCR's homes. 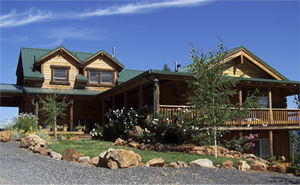 Click on any photo below to be taken to the home page of the listed lodging providers. 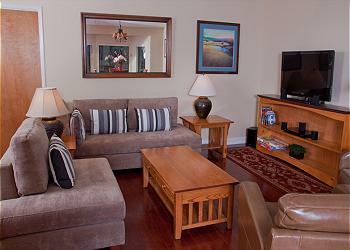 Guests can also visit our main local tourism bureaus to find more lodging information.